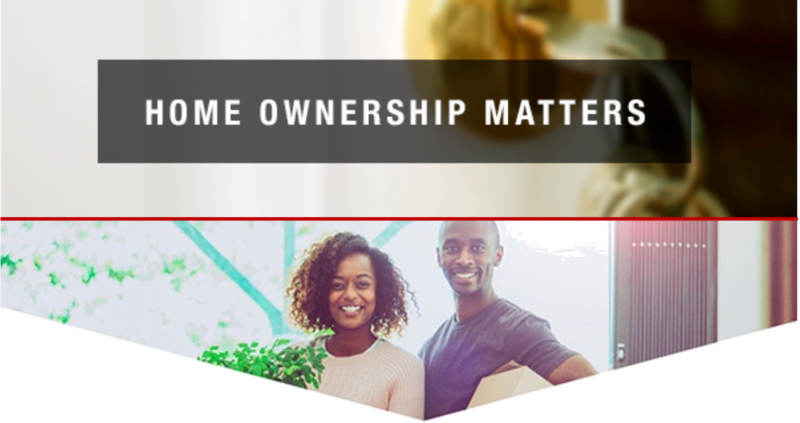 Whether you are a first time, investment, downsizing or upgrading buyer, your home is a huge investment. It is a big commitment and we want to make sure that our clients are helped every step of the way.  Every buyer has unique wants and needs, so we have dedicated our team to being experts in our areas so we can find the home of your dreams. Along with knowing the market and helping with your home purchases, We have helped several past clients with lending and relocating to different areas. No matter what situation you are in, our team of experts are the agents to help you through it. After you have made the decision to buy a home, make a wish list of all your wants and needs. Then, talk with your lender and set a budget. If you need recommendations on a lender, contact us and we can help you through this process as well. After your lender has pre-approved you, you'll be ready to go house hunting. Use our website to search homes in your desired area along with reading up on the areas culture, school districts and upcoming Open Houses. 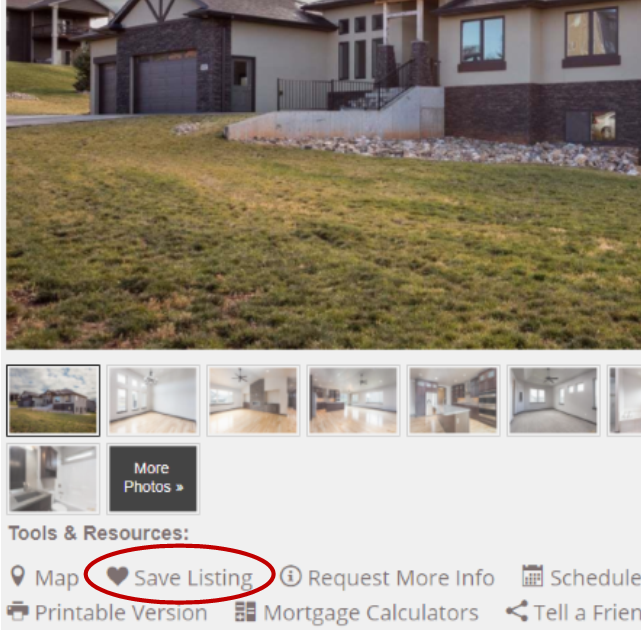 Click the heart icon when you find a house you love to save it in your favorites section and let us know you like it. Get in touch with one of our agents to schedule a private tour of the home where we can give you more information about the property. After you have found the home that is perfect for you, your agent will help you submit an offer and negotiate to get you the best value possible. Once the offer is accepted, our team will help you Journey through the buying process including inspection contingency negotiations, Appraisals and closing. You will feel as if a weight has been lifted off your shoulders!